Suffolk Coalition of Disabled People is an independent and influential user led organisation. SCODP enables the collective voice of disabled people in Suffolk to be heard to effect changes to the way services are designed and delivered. Listening to our members and their advocates. Bringing concerns and requirements to those who deliver services to disabled people. Influence change in partnership with other organisations. Provide disabled people with important information regarding changes to services. To build an independent organisation that is well governed and financially sound. We are the “go to” organisation for disabled people and stakeholders in Suffolk. Kathy Bole joined the board of Trustees in September 2014. Although she has been with SCODP a short time, Kathy has been very active in campaigning on issues which have a direct impact on disabled people. Kathy has Fibromyalgia and Hypermobility Syndrome which was diagnosed in her late twenties but she remained relatively unaffected until 9 years ago. Kathy has worked in the telecommunications, stock trading as well as the local government in housing and planning. 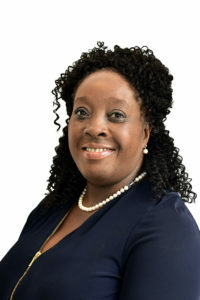 Through her varied background she has developed wide ranging skills such as public speaking, advocacy of people facing difficulties at work, and casework. For fun she enjoys crafts such as leather working, loom knitting and reading. Shaun was at the first Independent Living Group in Lowestoft in 2009 and has been involved ever since. 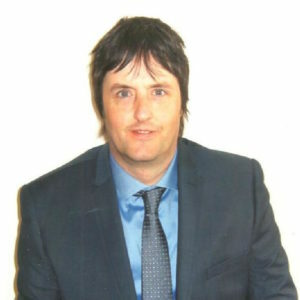 Shaun joined Equal Lives (formerly Norfolk Coalition of Disabled People) as it followed on from the Lowestoft Independent Living Group, and he later became a trustee. As Shaun lives in Lowestoft, he has also been involved since 2009 with the formation of Suffolk Coalition. Leah has a wide employment background and has worked with children, mental health service users, adults with learning disabilities and adults with dementia. In July 2010 Leah became involved with Suffolk Coalition by sitting on the steering group. From then, she has been actively involved with Suffolk Coalition. 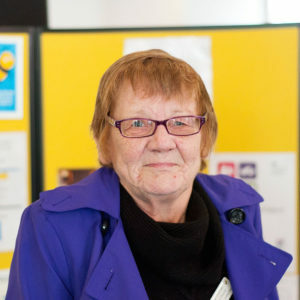 Jane Chambers joined the board of trustees in November 2013. As Mayor of Ipswich between 2010 to 2011, Jane fulfilled the role of bringing communities together. She is part of a scrutiny team that looks at Norfolk and Suffolk Foundation Trust to ensure that services are delivered the best way possible. In addition Jane sits on the board of trustees for ICENI, a charity that believes ‘family orientated’ prevention and intervention strategies are the best way to treat addiction. 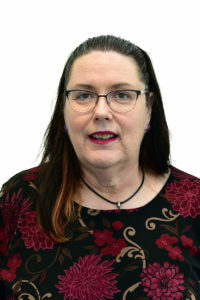 She feels strongly that having a united voice for people with disabilities is essential and looks forward to promoting and furthering the aims of the Suffolk Coalition. 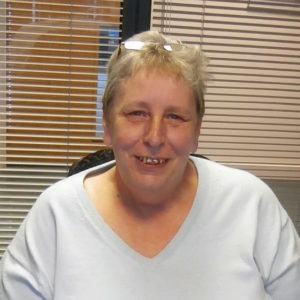 Brenda joined us in February 2015 as a part-time Disability Development Officer. Brenda has been a disabled person since being a year old and is now a full-time powered wheelchair user. Before joining the Coalition she has had many years working in both the voluntary and statutory sector always within disability issues. She has worked as a Development Officer for local and national disability charities and has been involved for many years in direct payments, personal budgets and independent living. She is a passionate believer in the right of every disabled person to have the services and support they need to live the lifestyle of their own choosing.